5. Close the about:preferences. Any changes you've made will automatically be saved. 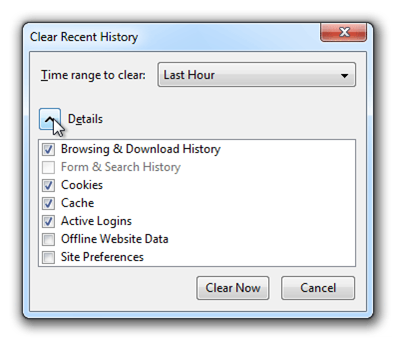 You may improve the performance of the PC by clearing the History of your browser. 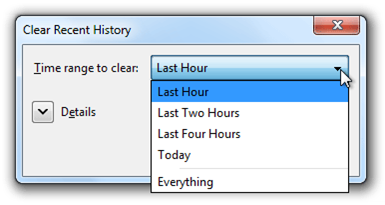 Next, click the arrow next to Details to select exactly what information will get cleared. Your choices are described in the What things are included in my history? section.